For full details about the products in the Head Lice Prevention Pack and their ingredients - see the individual entries for each product in the relevant sections. NB NOT recommended for use during pregnancy. Wet the hair. Mix an equal volume of shampoo & neem oil and massage into the scalp. Leave on for 10-15 mins before rinsing or shampooing out. Use neem conditioner to finish. Repeat daily for 3 to 4 days, then weekly for as long as 'contact' problems persist. Massage Neem Oil into the scalp and leave for 5-10 minutes. Shampoo out using Neem Oil Shampoo. Finish with Neem Oil Conditioner. Repeat daily for 3 to 4 days, then weekly for as long as contact problems persist. 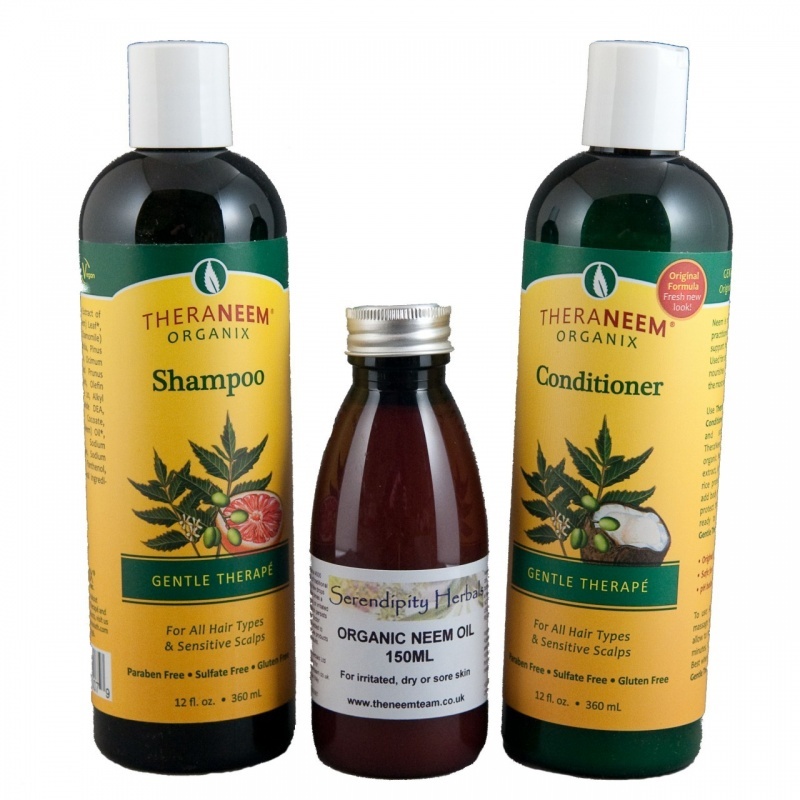 A few drops of Neem Oil may also be added to your childs favourite shampoo as an ongoing preventative measure. 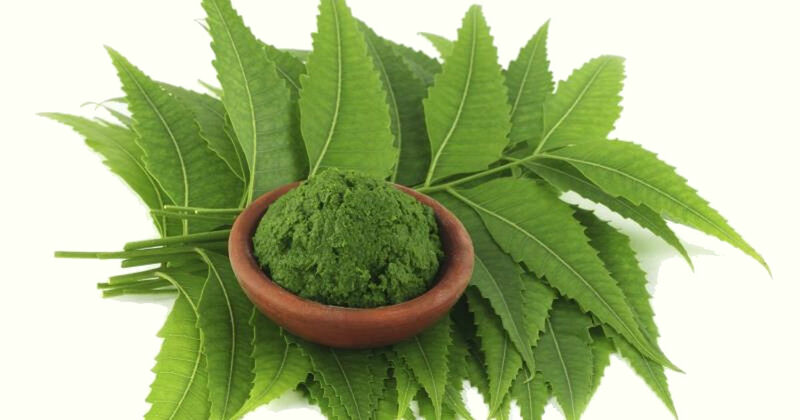 Neem Oil contains substances which mimic insect hormones called 'ecdysones'. These disrupt feeding, breeding and metamorphosis. This multi-faceted approach avoids development of resistance to Neem, whilst retaining the advantage of being child-friendly and ecologically sound. These products may be used safely on a regular basis to deter infestation during outbreaks. For more information, please refer to the 'Neem Info' web page.